Are you looking for light-weight, easy to open and close (without any noise) and advanced medical doors – either to replace the existing doors or need for a newly constructed building? Different types of medical doors are required in hospitals to use for different areas. They come with aluminum frames and offered with a number of added benefits. In order to choose the best range of medical doors, you need to reach the right manufacturer that is convenient for you and place your order. High grade and advanced medical door are required for medical centers, healthcare facilities, trauma centers, hospitals, clinics and even for different other areas. They come with aluminum frames with different added features. 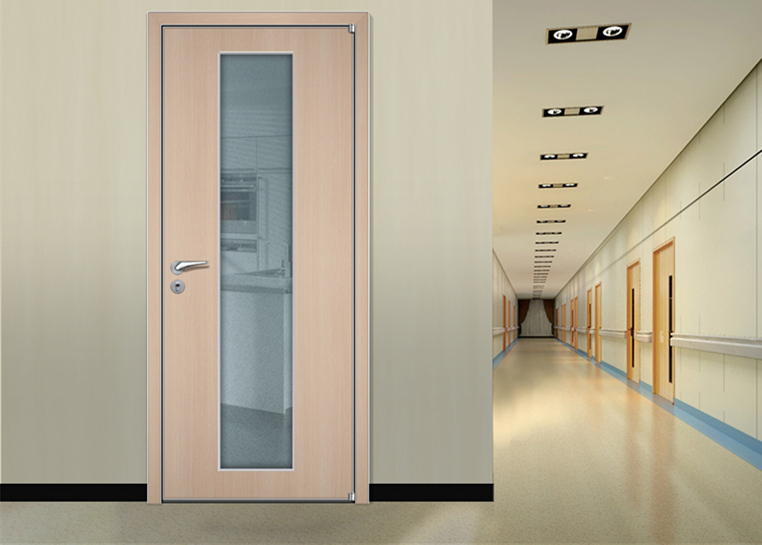 You can buy HPL medical Hygienic doors or get luxury hospital clinic medical doors according to your requirement. In order to buy the best range of such doors, you need to reach the right manufacturer that is convenient for you and place your order. Going online is one of the time-saving and convenient ways to fulfil your requirement. It will surely enhance your experience and will definitely ensure a wonderful environment there. Prices are competitive and will go well your budget; while you can get the best range of medical doors in your desired style and type. SKOM Door is a one stop reliable manufacturer and supplier of high grade medical door that are available in a variety of designs and types. Placing your order is far easier and hassle-free. So, what you are looking for, feel free to contact as per your requirement and leave rest of the work on experts working here.